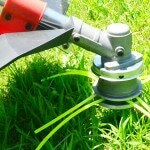 Home Blog Weed Eater When Will You Need a New Weed Eater? 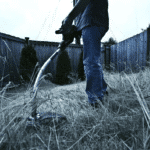 When you have a yard, it is necessary to provide regular maintenance. 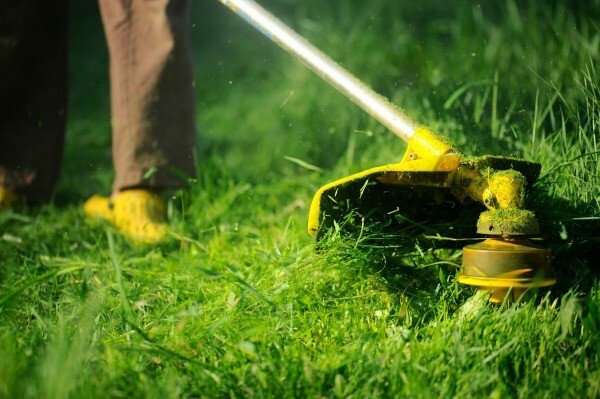 You need to cut those weeds off and make a few trims on the grass to keep your yard clean and healthy. 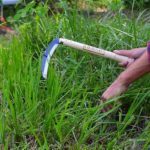 Gardeners and homeowners may find this task a little difficult without the right gardening equipment. But since weed eaters have become widely available in the market, yard maintenance won’t be much of a problem anymore. Although a weed eater can get the job done in your yard or garden, the equipment itself also requires regular maintenance. Unfortunately, many owners don’t have enough time to do this. That’s why the equipment just wears out until it’s no longer useful. Should you get a new equipment right away, then? How will you know when to get a new weed eater? Before you decide whether to get a new weed eater or not, you’ve got to know first why you need to use this equipment for your yard, lawn, or garden. It will help you understand the importance of using a weed eater in its utmost condition. Weed eaters are available in different types. You can choose among electric, battery-powered, and gas-powered weed eaters. Although they vary in some ways, like the noise, power output, engine performance, and the range or distance they can cover, they all function to keep your yard, lawn, or garden neatly trimmed. 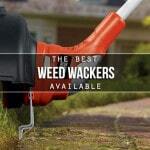 It is much easier to clean and trim all the weeds in your lawn, garden, or yard. It does all the trimming job for you and gets it done in no time. You don’t need to be a professional to do the trimming. 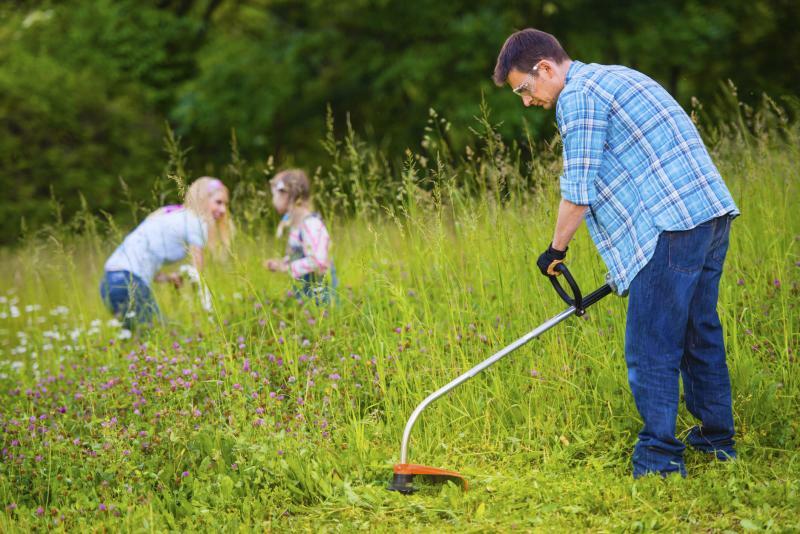 Weed eaters allow you to cut those weeds and grass off according to the length you prefer. It comes with a long handle that allows you to do the maintenance without straining your arms and back. This gardening equipment enables you to work faster thus gives you more time for your other duties and household chores. You can maintain a healthy, green, and clean environment for your family. When your weed eater gets damaged and seems malfunctioning, it will give you more headache than getting the gardening task done. It might also take so much of your time before you finish all the trimming you need. Some owners, however, still want to stick with their equipment, provide some repairs, and use it as long as it is working. If you feel the same way or seem uncertain whether to get a new weed eater for your gardening duties, you must determine the damages that might affect your equipment’s performance. You may also consider some factors. 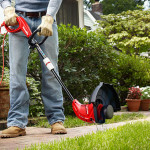 When will you need a new weed eater? Take a look at these signs. 1. When the weed eater is not starting. There are a lot of possible causes why the weed eater is not starting. It can be due to a blocked fuel filter, dirty air filter, or it has just totally worn out. If you are using an electric weed eater, make sure that it is plugged into an electric outlet. But if it’s plugged and still does not power up, there might be a problem with the cord or the spark plug. Gas-powered weed eaters, on the other hand, require fuel in the tank. If there isn’t enough fuel, it may not really start. The same thing goes with battery-operated weed eaters. They may be convenient to use as they are cordless, but replacement of batteries from time to time is necessary. Considering all these situations, it can actually be resolved with quick and easy ways. However, if your weed eater is not starting despite having it plugged, fueled, or powered up with batteries, there must be a more serious damage in its engine. This needs to be checked. If repairs are not possible, you need to replace your weed eater with a new one. 2. When it is not cutting the grass. The ultimate solution you’d probably think of is to restring the weed eater or buy a replacement for the string cartridge. If you know how to do it yourself, it might not cost as much as when you have it repaired. But if not, then you might need to spend a little to change the string. The common reason why the weed eater is not doing its trimming job is when the string comes out. Then, as what was mentioned, you have to restring the weed eater. But if you’ve done this step and the weed eater is still not cutting the grass, it might require some repairs which may cost a lot. 3. When you see obvious damages on the equipment. When most of its parts are damaged and broken, it may be working but it may not be safe to use. Eventually, it will break and won’t be working anymore. If that happens, you should consider getting a new weed eater. 4. When it is totally worn out. When it looks like a total trash, malfunctioning, damaged and broken, then you have to give it up! There are weed eater brands that are durable and reliable for a long time. But due to certain conditions, improper use, lack of maintenance, and extensive use, a weed eater can wear out eventually. And sometimes, all you have to do is keep it in the garage or throw it away! 5. When you have acquired a bigger lawn or yard. Bigger and wider space requires additional gardening equipment. 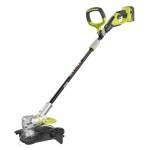 And if you’ve expanded your territory or acquired a bigger lawn, yard, or garden, a new weed eater might come in handy. An additional equipment might cost you some bucks but it can be very useful in the long run. A lot of users consider extensive repairs and replacement of the parts to keep their weed eater in the best condition. Although this might be a good option, it would be better to think carefully if it is really worth the money. Many have been skeptical whether to get a new weed eater or not because of the price tag. But some repairs and replacements cost as much as the brand new weed eater. So, if you’re looking for a high-quality weed eater with superior performance, why don’t you consider getting a new one? And if you’ve noticed any of the signs mentioned, then it’s probably time to give up your old equipment.